Social intranet. Enterprise social media. Social enterprise network. Employee app. Whatever you want to call it, every company faces the same challenge: how to communicate quickly and effectively with all employees. Speakap is the perfect choice for the construction industry. Requiring close collaboration, continuous feedback and a multitude of health and safety regulations, few industries feel the need for seamless communications between all employees like construction. 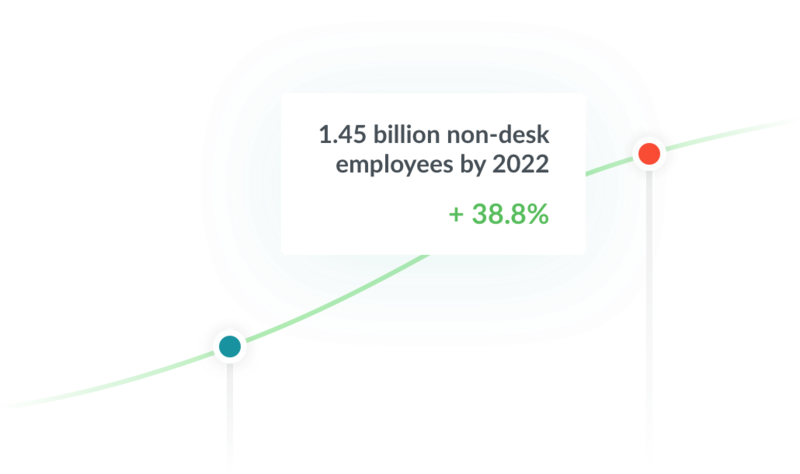 By connecting all on-site employees, site managers and head office, construction workers can be provided with the information, training, news and feedback they need in real time, and provide feedback to their managers and head office just as quickly. Construction workers often perform their jobs in remote locations, across multiple sites, or they operate on different sites each day. This can lead to a feeling of disconnect with their employer and other colleagues. 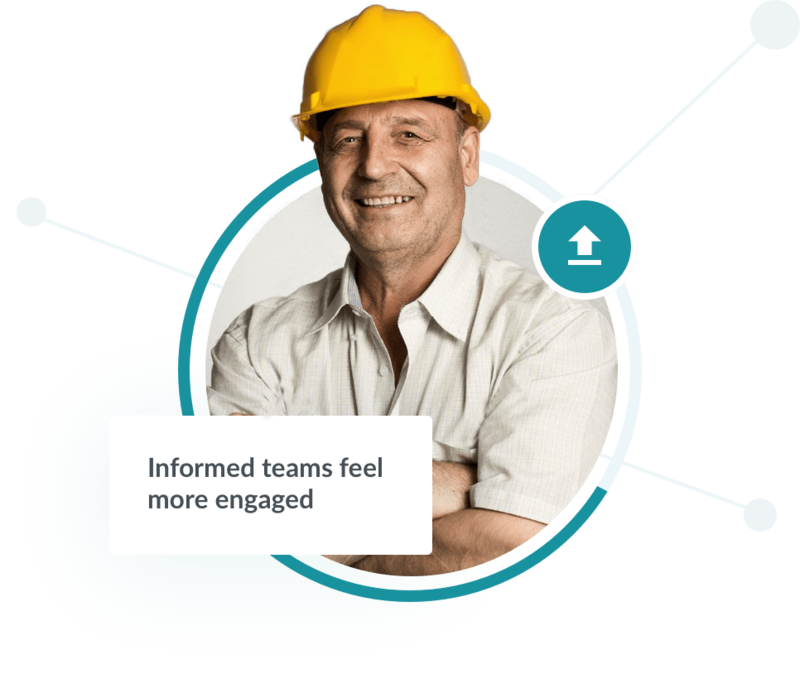 Speakap connects all construction workers continuously and in real time, allowing companies to share more information, updates, news, training and feedback in a way that intranets, newsletters, company magazines and bulletin boards simply can’t compete with. The world is full of weird and wonderful reports and surveys, on all sorts of subjects. But sometimes you stumble upon a set of statistics that simultaneously send your jaw dropping to the ground and send a shiver down your spine. You stare at the screen and read it again. Those safety figures can't be right, can they..?